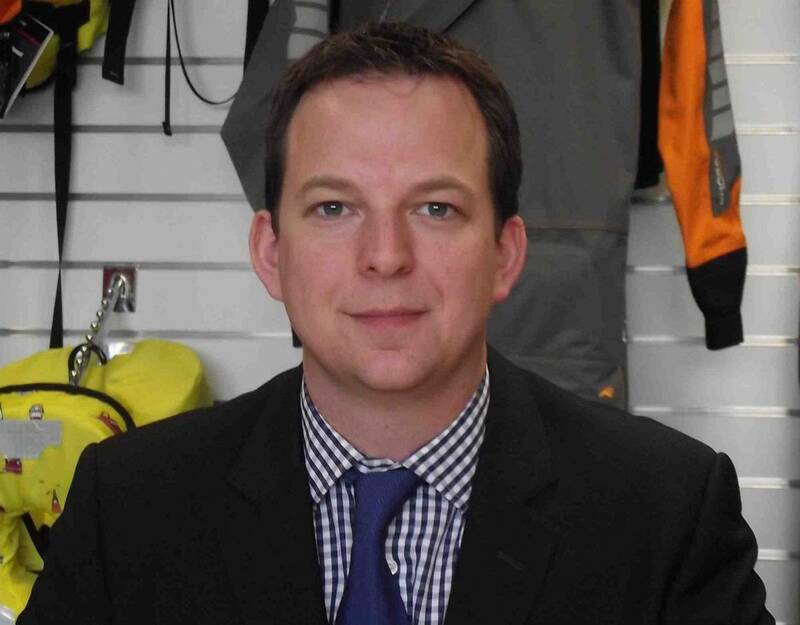 Ross Wilkinson has joined Survitec Group to play a role in promoting worldwide sales growth and developing and maintaining an effective sales distribution and service network for the Crewsaver Commercial and Leisure ranges. Wilkinson joins Survitec from Orolia Limited, where he was General Manager and Maritime Business Unit Manager. Ross also spent twelve years with Navimo, firstly as Director of Sales and then as General Manager of Navimo UK.